Doesn’t look too bad. 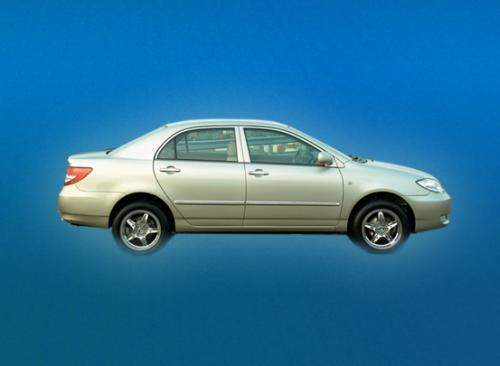 From this angle, it looks something like the Toyota Corolla Altis. The tall, fat-boy luxury look. From the back. I’m sure everyone knows this. 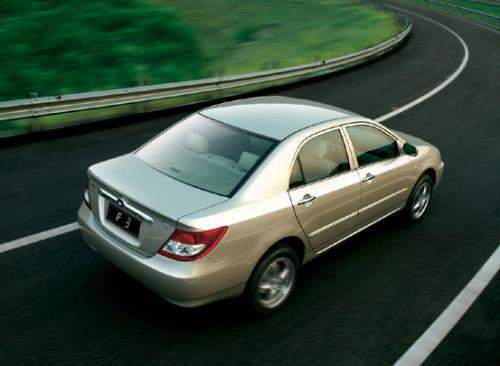 It has the Honda City’s rear look. From the front. It just oozes “Toyota Corolla Altis”. The side profile reminds me of the Nissan Sentra we currently have on our market. 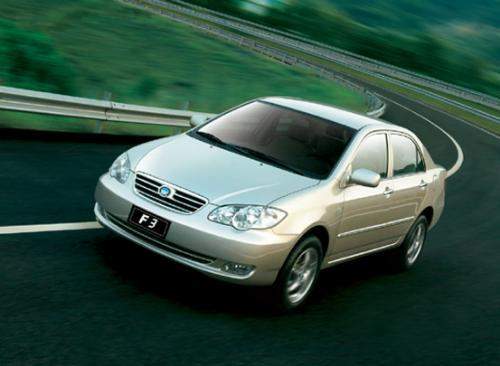 This made in China sedan is powered by a Mitsubishi 1.6 litre SOHC 4G18 engine, making 73kW at 6000rpm and 134Nm of torque at 4500rpm. Does the specs sound familiar? This is the exact same engine being used in our Proton Waja. There we have it, a car that successfully combines elements of the Toyota Corolla Altis front, the Honda City rear, the Nissan Sentra side and a Mitsubishi heart. This is the company logo. 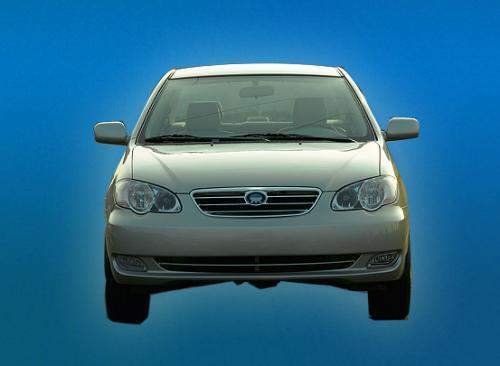 BYD seems to be a play on the word BMW, and the logo looks like the BMW logo except the middle circle is only divided into 2 sections instead of 4 sections. Next Post: Proton Edar and EON merger?